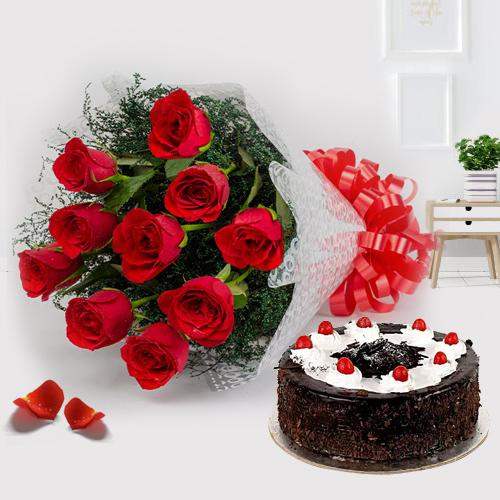 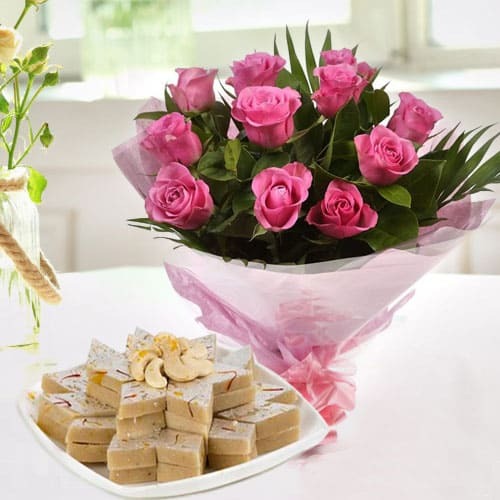 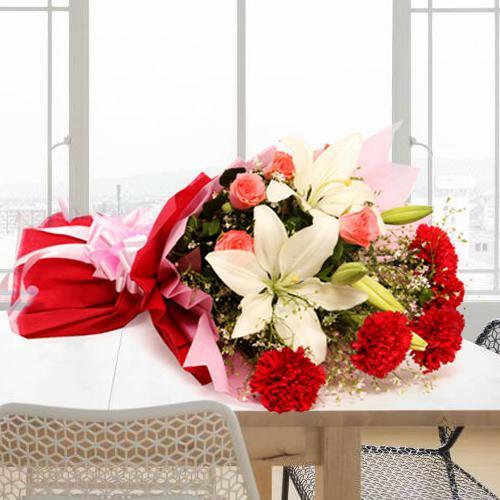 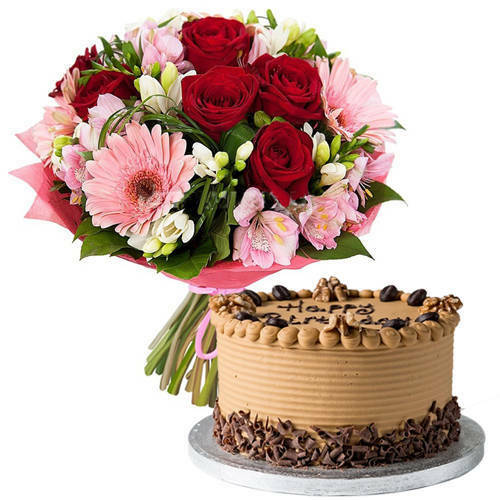 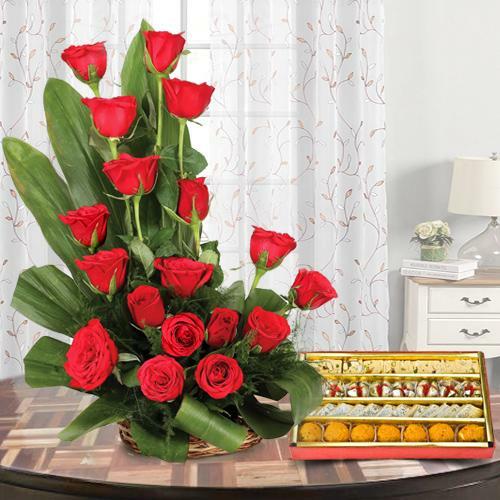 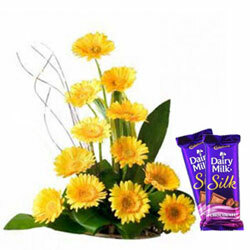 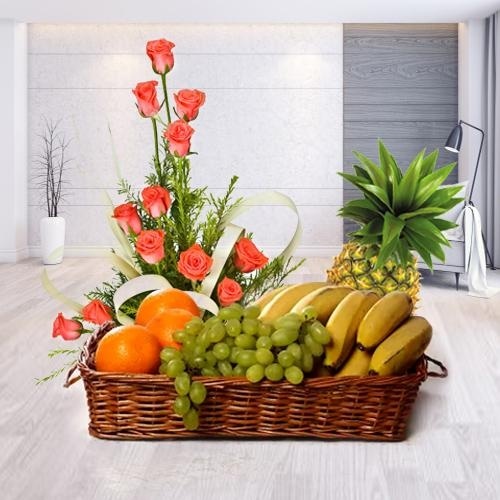 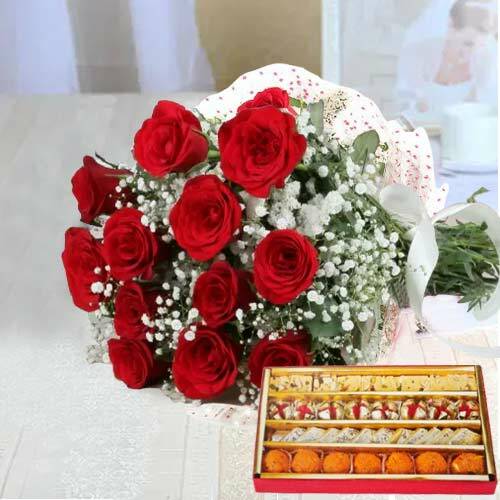 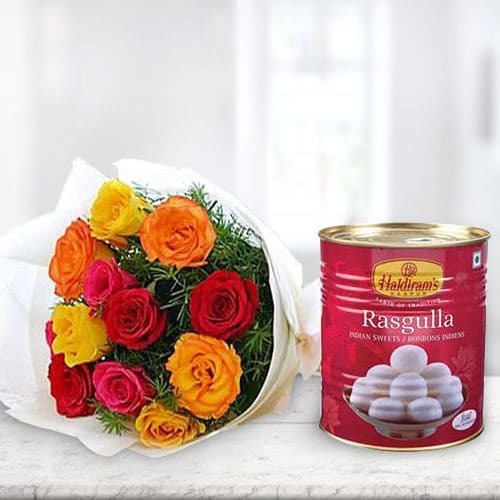 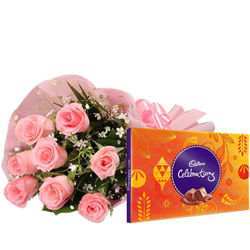 Order now and convey your good wishes along with Flowers on the Anniversary of your loved ones in Agra, Uttar Pradesh with a guaranteed Same Day Delivery of the Marriage Anniversary Flower and mesmerize your dear ones on this momentous day of their life. 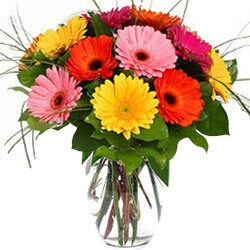 We have a huge collection of Fresh Flowers like Red Roses, Carnations, Colourful Gerbera, Orchid Bunch, Oriental Lily etc at a the lowest price. 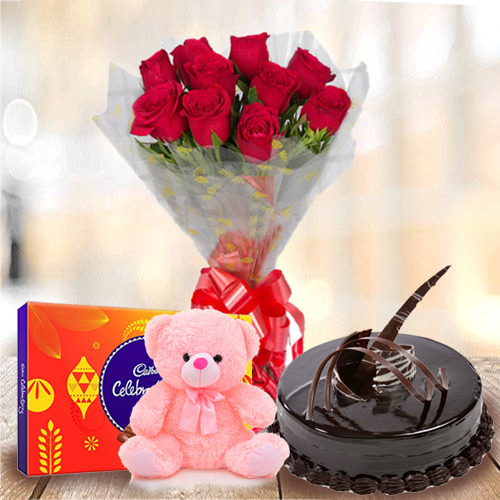 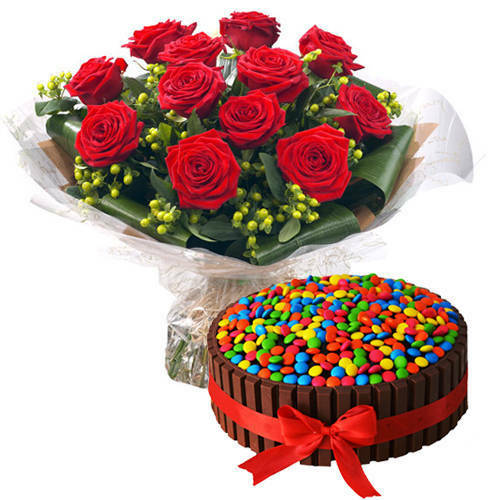 Now you can also order for many other addon items like cakes, chocolate & personalized message along with the chosen floral gift in Agra. 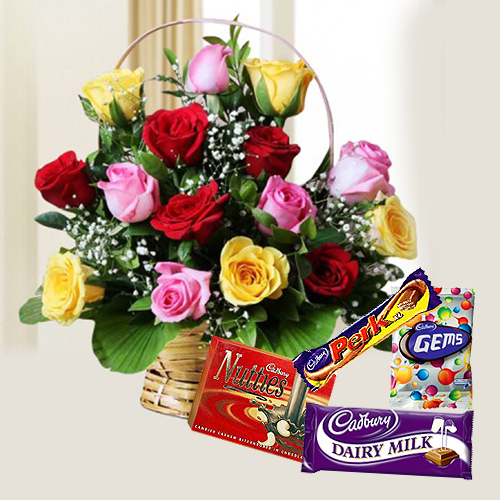 We also take orders for an Express Delivery at Mid Night to Lohamandi, Dayal Bagh, Sikndra, Nehru Nagar, Kamla Nagar, Sadarbazar, Sucheta etc in Agra. 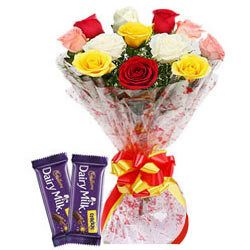 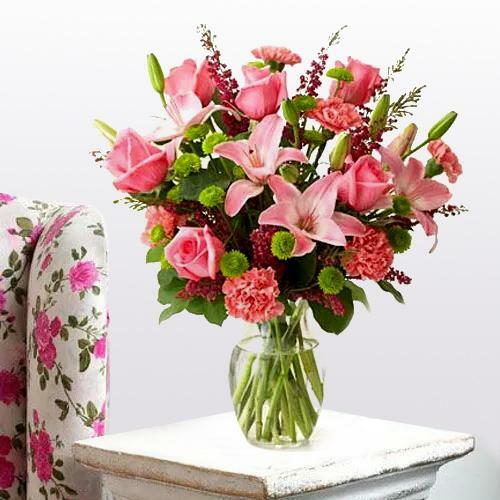 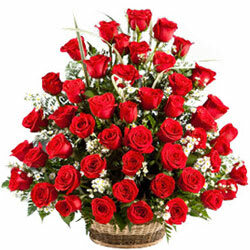 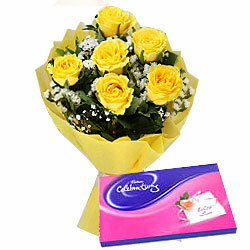 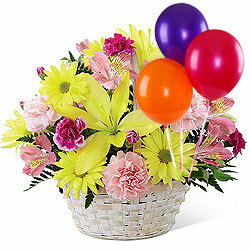 Free Shipping is provided for all Same Day Delivery orders for Wedding Anniversary Flowers. 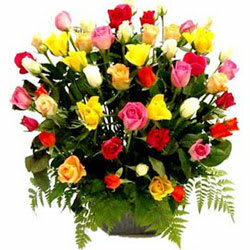 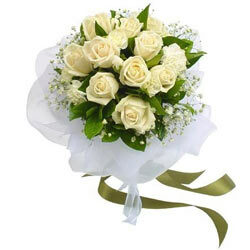 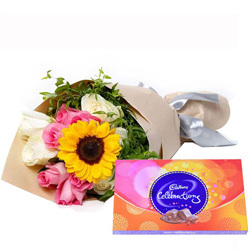 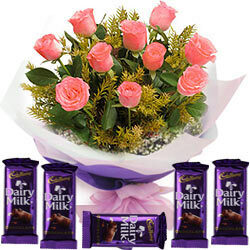 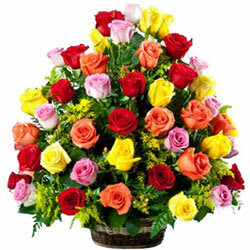 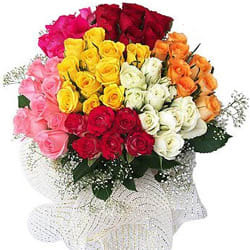 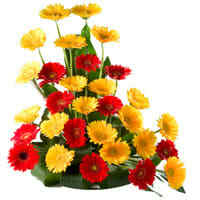 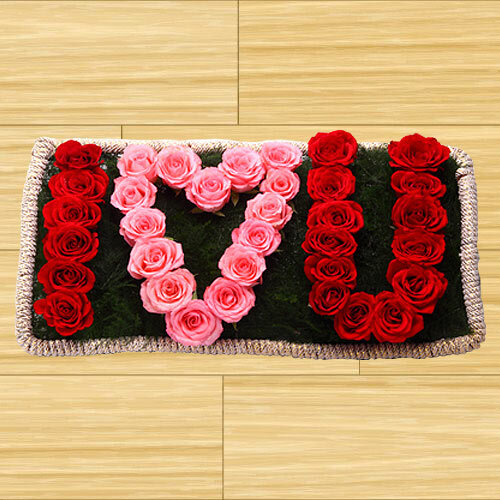 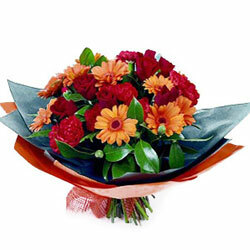 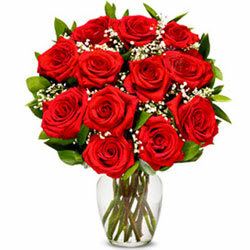 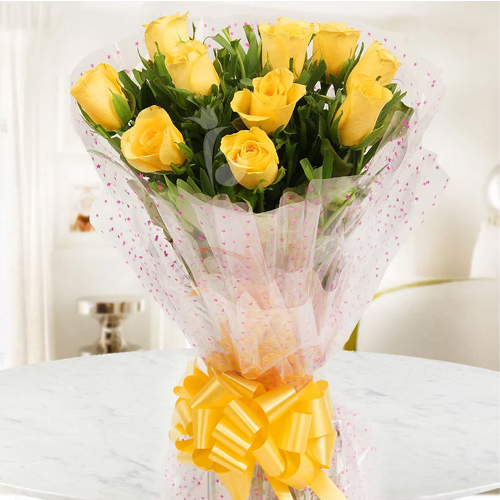 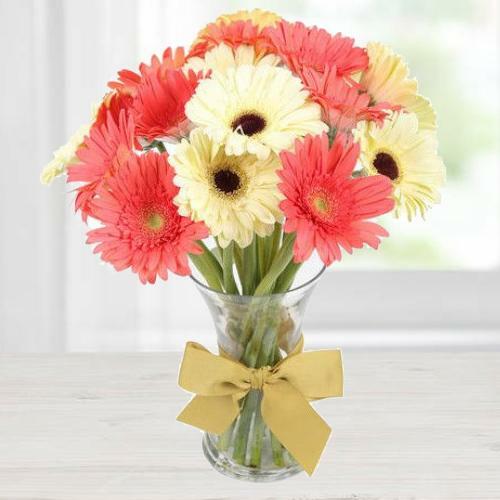 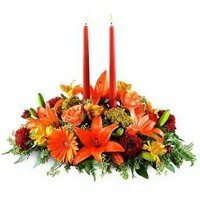 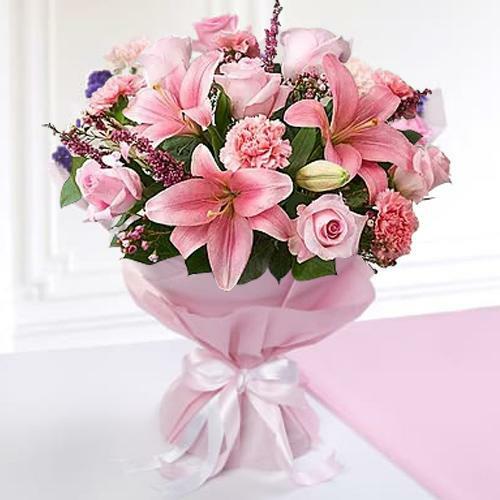 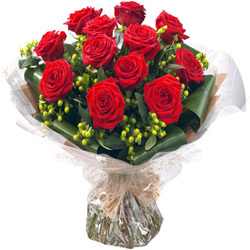 Buy Fresh Flower Bouquet Online at www.agrafloristshop.com to Send Anniversary Flower for your dear ones on their momentous day. 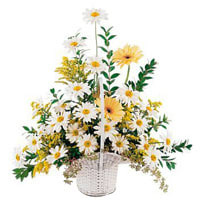 Sending Flower for Marriage Anniversary to Agra is now safe, convenient, fast and easy, so choose to order for Visually Stunning Arrangement of Roses, Festive Special Pink Lilies in Vase, Breathtaking Festival Good Wishes Gifts, Perfectly Pastel Pink Roses along with Balloons, Truly Captivating Bunch of Orchids, Striking Shine Red N White Roses Premium Bouquet, Dreamy Sunshine Bundle of Yellow Gerberas, Breezy Enigma Red Gerbera Bouquet etc and surprise your family n friends in Agra on their Wedding Anniversary.